Having fully crewed vans in Luxembourg 2 to 3 times per week, you can be sure that help is at hand when move from the UK to Luxembourg, Luxembourg to the UK, or indeed to to or from any European destination. Owing to its central position in Northern Europe, Luxembourg lends itself to making moving from and to this beautiful country an easy and simple experience, with most deliveries being made on a next day basis. With over twenty years experience in transferring peoples belongings to and from Luxembourg, on a part load and dedicated basis, we have all of your service requirements and budgetary demands covered. Luxembourg is a beautiful country situated in Western Europe and is bordered by Belgium, Germany, and France. It is well known for its advanced economy, worlds second highest GDP per capita, and its unique culture. 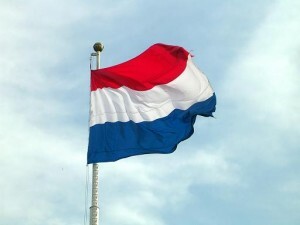 Many people from the United Kingdom choose to move to the country of Luxembourg for business, pleasure and leisure due to these reasons and more. 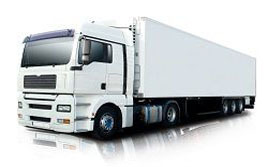 If you are currently trying to seek help in removals so that you can relocated, then why not acquire our help? 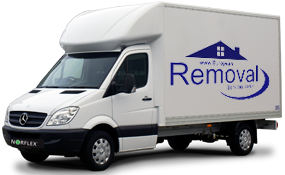 European Removal Services is the UK is leading removals company and has depots in a number of cities such as Dublin, Belfast, London and Liverpool. Whether you are moving due to work, for a change of scenery or to be closer to family then we can help. For over 20 years we have been helping people relocate themselves and have provided some of the most comprehensive removals to date. We are highly regarded as a company with a brilliant reputation and one that keeps values and service to an all time high. 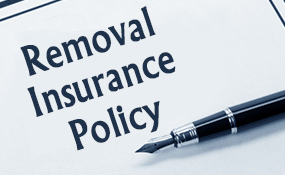 Should you have an urgent removal that can’t be compromised, we can help you. Ninety percent of our European moves across countries can be carried out in 24 hours, and 48 hours for deliveries over 1000 miles. This service includes a dedicated van that is perfect for short moves and speedy delivery. 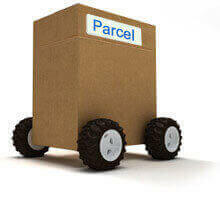 They are also great for remote deliveries where access may be restricted due to routes such as city centre or lack of adequate parking facilities. If you are quite flexible with your deliver then you can choose a part load removal service to European destinations that run weekly. These are a great option for those who wish to save a little money or only have a little amount to ship. 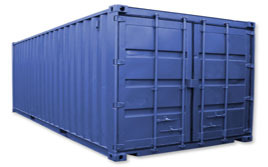 Container removals are also a thing that we offer, and are done by sea and is a popular option with businesses that have a lot to transport. In addition to these we can also provide you with storage, baggage services, wrapping, packing, insurance, and customs clearance.